What bride-to-be doesn't look forward to her bridal shower? 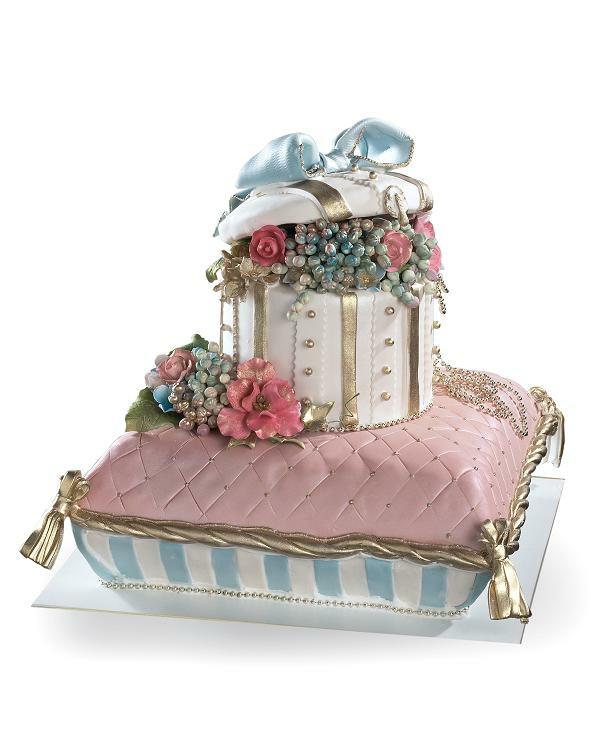 If you'd like to make yours even more special, consider ordering one of our delicious bridal shower cakes for your event. It's sure to be memorable, and it's such a sweet way to celebrate your upcoming wedding.